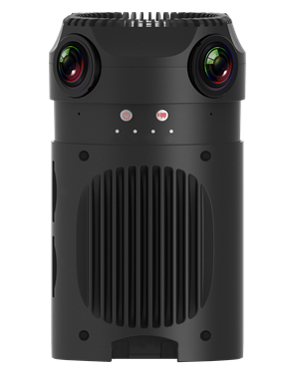 SCRATCH VR Z supports live streaming from the Z CAM S1 camera. The S1 camera supports gigabit ethernet, which is used to feed directly into the SCRATCH VR Z Windows workstation. 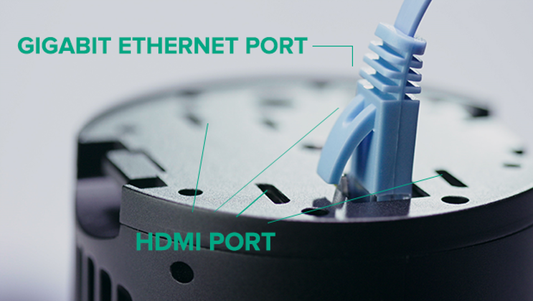 Connect the two with a simple ethernet cable. 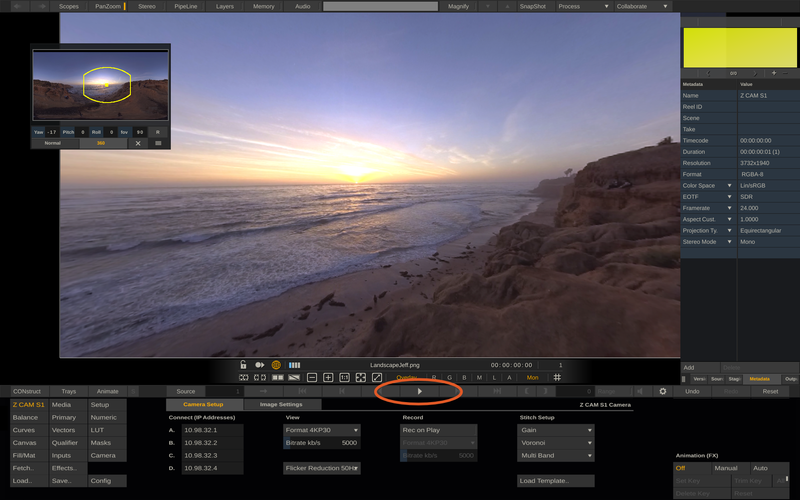 Launch SCRATCH VR Z and enter a project. This will bring you to your timeline, called the CONstruct. you can choose the ‘File Management’ option if you want to confirm your camera IP addresses etc.). 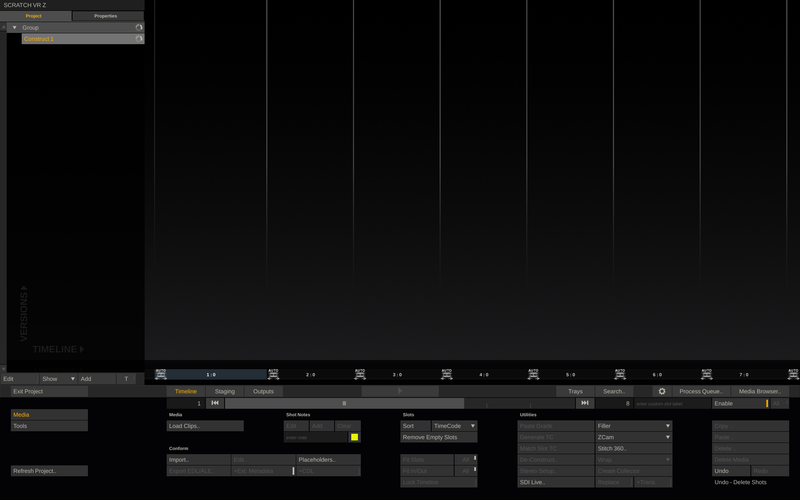 Define your input and output formats here as well as assign a template. Then Click on ‘Start’. 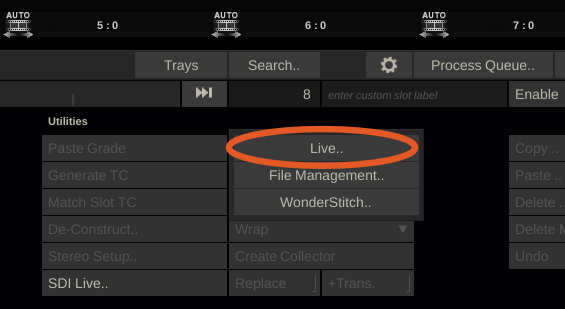 To begin streaming from the S1 camera, click on the ‘play’ icon and the live stram will show up on your display. 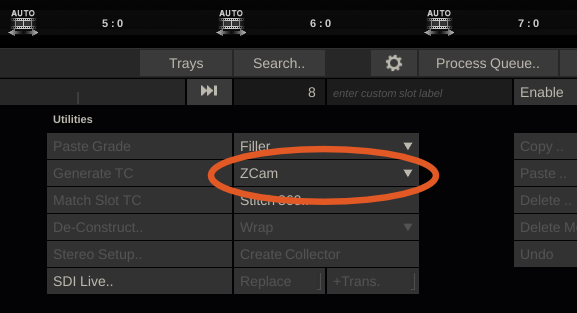 If audio is present from the camera, don't forget to turn on audio by clicking the speaker icon right from the playback controls. At this point you can create and test your overlays on your streaming image. 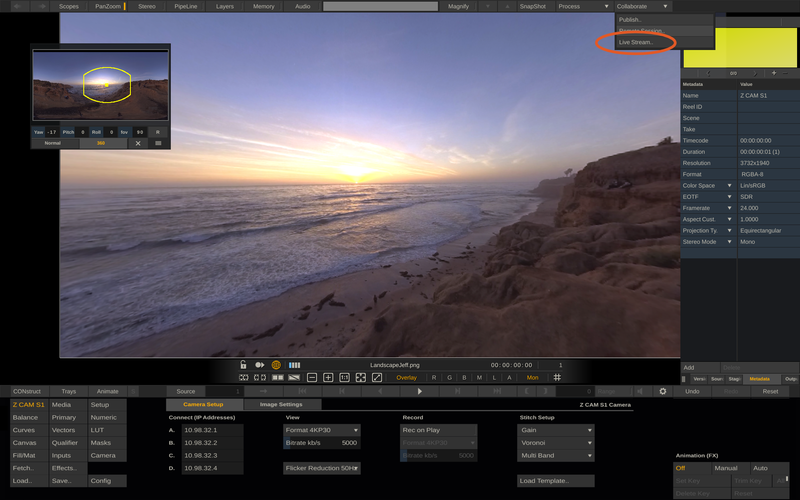 To then set up the stream out of SCRATCH VR Z, click the ‘Collaborate’ button at the top right of the screen and select "Live Stream". 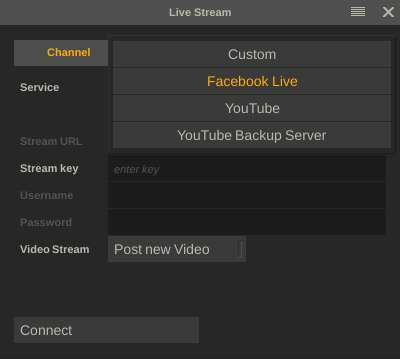 After filling in your login credentials, click the "Connect" button and the live stream will start. Enjoy Live Streaming with your Z CAM S1 camera and SCRATCH VR Z! Execution: 0.016. 13 queries. Compression Disabled.